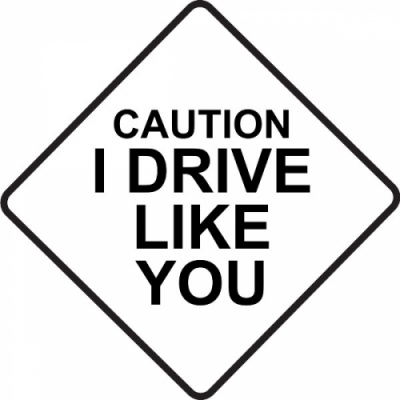 Caution I Drive Like You! STICKER/DECAL! 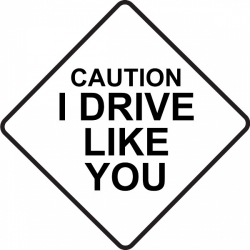 Home > Caution I Drive Like You! STICKER/DECAL!